I spend many hours in the outdoors, being an avid forager and dogwalker as well as a Medical Herbalist. The majority of my herbal medicine time is spent consulting with clients so the outdoors part of my life brings balance to what I do in the consulting room and enables me to keep a personal connection with the remedies that I use every day in clinic. Silver Birch is a beautiful tree and so much so on a cold crisp February day, it so suits being in our Scottish climate. It’s that particular cold, dreich climate which helps birch produce one of its most exciting medicinal compounds, Chaga mushroom. This medicinal mushroom has a long tradition of use and is renowned for its anti-inflammatory properties. 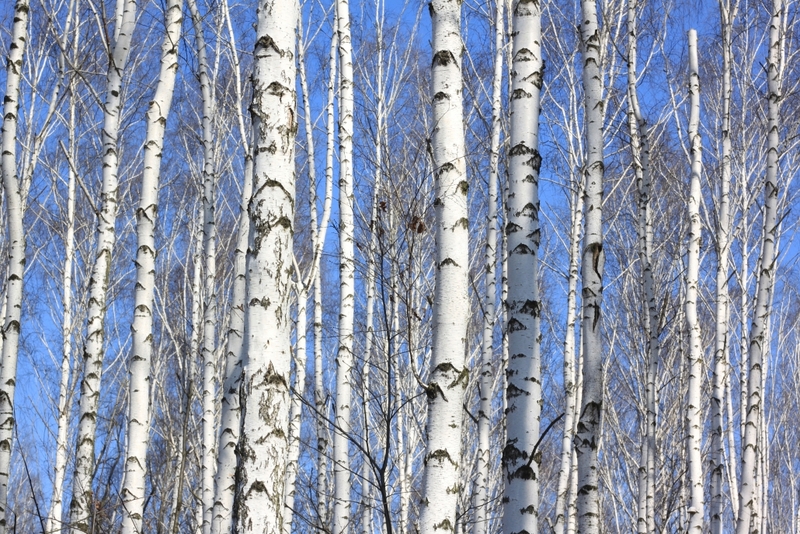 It is a rich source of Betulinic acid, no surprise there as Silver Birch is botanically know as Betula pendula. This rich triterpenoid has many deep acting immune actions including anti-inflammatory, anti-viral and even anti-neoplastic activity. Its a mushroom in big demand at the moment and like any popular remedy its important that you ensure that you get what you are paying for and not a poor substitute. Some medicinal mushrooms can be grown on substrates in laboratory conditions and will produce their therapeutic beta glucans etc, but with Chaga it is 100% essential that it is grown on birch to ensure an uptake of Betulinic acid. Living in a Northern clime, in Scotland we are in the land of Chaga and it is relatively common here compared with other areas of the UK. So if you are outdoor minded and outdoor footed its a good hunt to be had. But its not just Chaga that grows on our native Birch. On dying Birch you will often find the much more common Birch Polypore mushrooms. This white hoof shaped fungus is also prime medicinal stuff and is a great remedy to have on hand through the winter months. Like Chaga it contains lots of medicinal compounds which are indicated for prime immune health. Winter time is the ideal time to search for both Chaga and Birch Polypore and I would encourage you to look further into both these and other medicinal uses of the birch tree. Once the sap starts rising the birch tappers will soon be out harvesting the sap for it’s cleansing properties….. its a great tonic for the kidneys and in the summer you can harvest birch leaves to make a cleansing and anti-inflammatory infusion. Scotland’s iconic winter tree….perhaps Scotland’s iconic medicinal tree!